Our Mission and Promise | HWP Insurance | Howard W. Phillips & Co.  The mission of HWP Insurance is to help all of our clients access the insurance products they need to protect themselves, their employees, and their families. We draw on our long history of working in the insurance industry to provide the expertise that our clients need. Our approach involves listening carefully to the needs of our clients and nurturing a lasting relationship with every individual that uses our services. Ultimately, the goal of HWP Insurance is to uphold our fundamental values: respect, integrity, and global residence. We aim to put these values first during any interaction with our clients, and we believe that it shows in our performance. HWP Insurance will strive to provide the highest quality of service and technical advice to our customers. For over 100 years, HWP Insurance has earned the trust of its clients and will continue to foster long-term client relationships as a cornerstone of doing business.